. Published on March 20, 2019 . The role of windows on buildings cannot be underrated. They allow light and fresh air to get into the house hence making it habitable. But at some point, you may want to limit the amount of light getting into your home. This is where you need to select blinds Canada. Blinds come in different styles and opacity that gives you a wide range of options to choose from. Here are some of the best contemporary window covering ideas that we gathered. They are the easiest to use and can keep out light and let you enjoy your sleep. The shades are on rollers meaning that you can roll them up or down depending on how much light you want to allow into your room. They allow you to open or close your blinds using a button. Also, they are easy to use and guarantee you the extra privacy you need to enjoy a nap during the day. They were used in traditional houses, but they have come back to the market with some modifications. The shutters are fantastic, stylish and ideal if you want to keep unwanted light away. You can put them to both exterior and interior use. Shutters are made from a range of material and can be used to enhance the privacy of your room. They allow natural light to come into your house, but they ensure that no one can see the inside of your house. Frosted glass allows you to enjoy the outside view while it makes it difficult for people who are outside to see what is happening in the house. You can choose to frost the entire window or just part of it. They are the most common coverings that are used in many houses. They act as a décor, block the light, and provide privacy. Curtains are made from many types of material and can be used when you want the house to feel darker and quiet. They can also be used if you’re going to make the house feel airy. Note that you have the freedom to choose the thickness of the materials you want to use. Also, curtains come in endless patterns; which is why they are mainly used to enhance the décor and the style of the house. They are blinds that can be pulled up and down. They are knitted into folds that can be drawn to open them up. Roman shades have a distinct and unique appearance at the bottom and can be made from different materials including the blackout material. This is why they plunge the room into total darkness when closed. They are made from a special fabric that allows you to pull them open and create a beautiful look at the bottom. They are the simplest of all and open in two ways to allow a different amount of light to get into the room. When they are partially open, they allow enough light into the room. 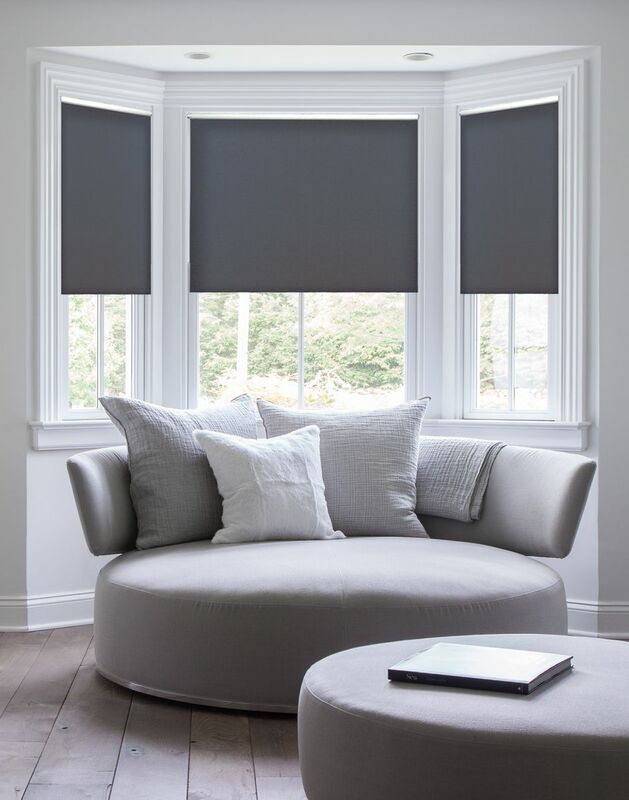 For more information on these blinds, visit selectblindscanada.ca.